The past month has seen some key activities in the industry such as the NZ Government's announcement of its intended emissions targets and the worlds largest forestry AAU transaction to date. Read on to find out more. We are happy to announce that we have joined the UNEP Climate Change Network. As a pre-public announcement, check out www.celsias.co.nz. It will be officially launched later this month. 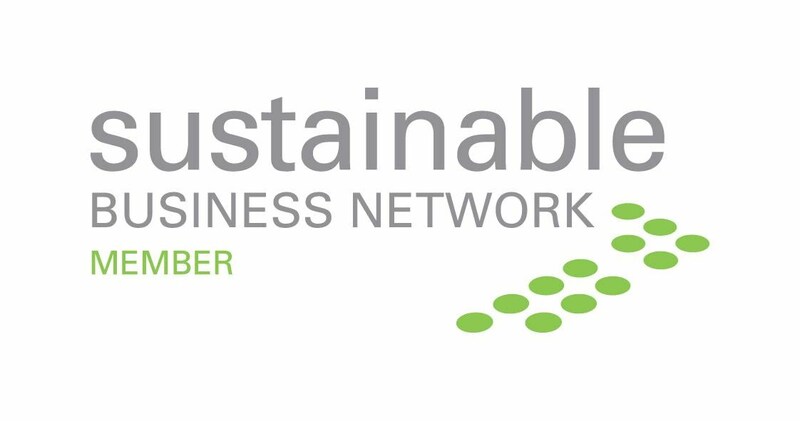 It is the NZ chapter of an action based social networking platform with a tag line that says it all, 'Sustainability is Not a Spectator Sport'. Get registered, it's free and commit to some actions! Some exciting news, hot off the press, Sam Webster just won a second world cycling gold in Moscow. Read more here. We introduced Sam in our previous newsletter & press release. He is a member of the G-Race pro cycling team whom we are sponsoring. Yesterday saw the official NZ launch of Toyota's 3rd generation* Toyota Prius. You can find out more about the car on Toyota NZ's official Prius web page here. Not surprising is the tauting its improved fuel economy of 3.9L / 100km and lower emissions of 89g CO2 /km (essentially performance / class of roughly a mid sized 2.0L, with an environmental footprint of less than a small 1.3L), amongst a raft of other technically advanced features. Whilst the new car was interesting, what was more interesting to learn was in fact the less publicised Tsutsumi factory in Japan where the Prius is built. Tsutsumi is one of 5 Toyota Eco-Factories around the world that pioneer cleaner operations. For example, the factory has some 50,000 square metres of solar panels generating up to 2,000 kW of energy an hour which supplies some half of the sites total electricity requirements. For comparison, an average NZ home uses around 10,000 kW of electricity per year. Even the buildings itself have been covered with some 22,000 square metres of photocatalytic paint which reacts to sunlight helping breakdown nitrogen oxides (NOx). The factory also operates a comprehensive water recycling system which has halved the discharge into local rivers, while the discharged water itself is actually cleaner than the waterways. It is good to learn that Toyota are serious and considers the "full life-cycle" of their vehicles from creation, use to disposal. As an aside, Toyota NZ will be trialling a plug-in version of the Prius early next year. * For clarity, whilst this is considered 3rd generation in NZ, it is actually the next generation from the 3rd generation Japanese import Prius. As you no doubt have heard, the New Zealand Government earlier this week announced that it will set the 2020 emissions reduction target between 10 and 20% below 1990 levels, with a proviso dependant on other countries commitment. This has sparked off quite a stir in the industry with both supporting and opposing views. This target means a cut of somewhere between 34 to 44% in real terms due to our current level which is some 24% above 1990 levels. Business New Zealand welcome the target and considers it a sensible balance given NZ's circumstances. However this is still considered to weak by quite a few. The Green Party states that "Our opening bid is too low." and will further undermine NZ's clean, green brand. They have issued a report, Getting there, where they have outlined an affordable emissions reductions path. The NZ Business Council for Sustainable Development comments that 20% commitment as a minimum is a good start, but would need to go higher again. - This is a must read. The Commerce Commission has released the final version of the 'Guidelines for Carbon Claims'. You can download it from here. - World's largest transaction to date involving a purchase & sale of 520,000 forestry AAUs happened on July 31. Read more here. - Most New Zealander want 20%+ emissions reduction target, according to recent ShapeNZ survey. 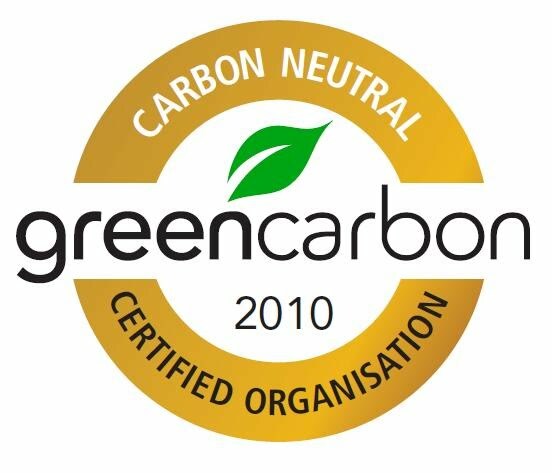 - Regi.com which was one of 2 NZ Voluntary Carbon Credits registry has now been decommissioned. They were part of M-Co which was purchased by NZX and have been folded into TZ1 (the other NZ Voluntary Carbon Credit registry). Records from from regi.com is in the process of being transferred to TZ1 this week.